It's the perfect winter family getaway and the best part is - you don't have to do any planning! Spend three nights in historic downtown Jackson, Wyoming close to Snow King Mountain where the new Big King Pass will keep the whole family happy. The Big King Pass offers unlimited rides on all open winter activities including the Cowboy Coaster, King Tubes, and skiing during the day and night! 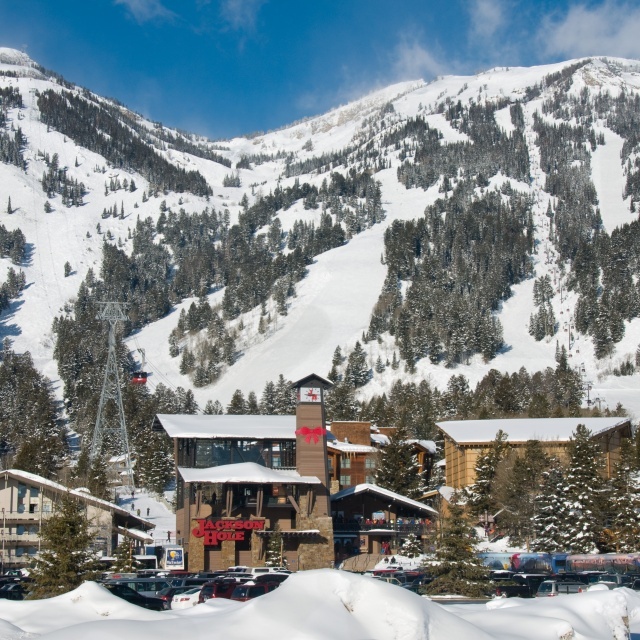 You will also enjoy two days of skiing or snowboarding at Jackson Hole Mountain Resort, which offers plenty of family-friendly terrain. Then take a snowshoe trek through Grand Teton National Park with a naturalist guide, who will provide a truly educational and fun experience. Choose from 3,4, 5, and 6-night options. 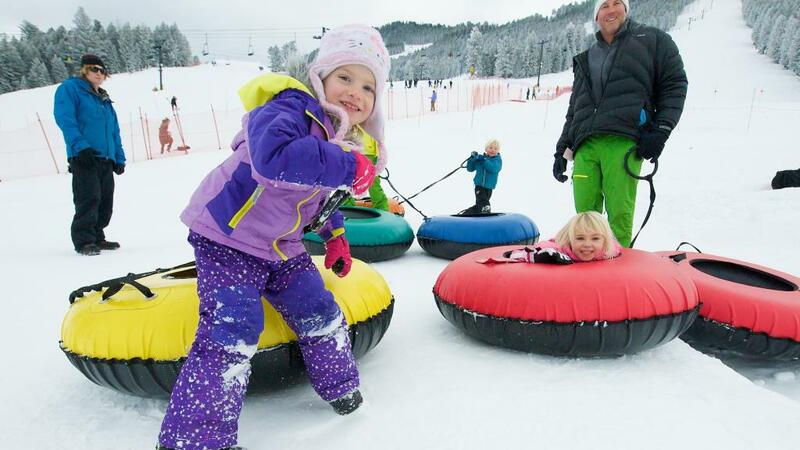 When booking roundtrip airfare, your Family Ski & Play package may also qualify for an additional $200 airfare savings** per person call for more details! Give us a call at (888) 838-6697 to customize this package or learn more. We can help you select the perfect winter activities, lodging, and transportation to make your family trip a real pleasure! Add roundtrip airfare to your Family Ski & Play Package and get an additional $200 airfare savings** per person call for more details! *Price is starting at, per person and based on quad occupancy and four nights. Availability is limited and restrictions apply. New reservations only. Valid dates of travel: January 6 – March 15, 2019. Book by Feb 28, 2019. 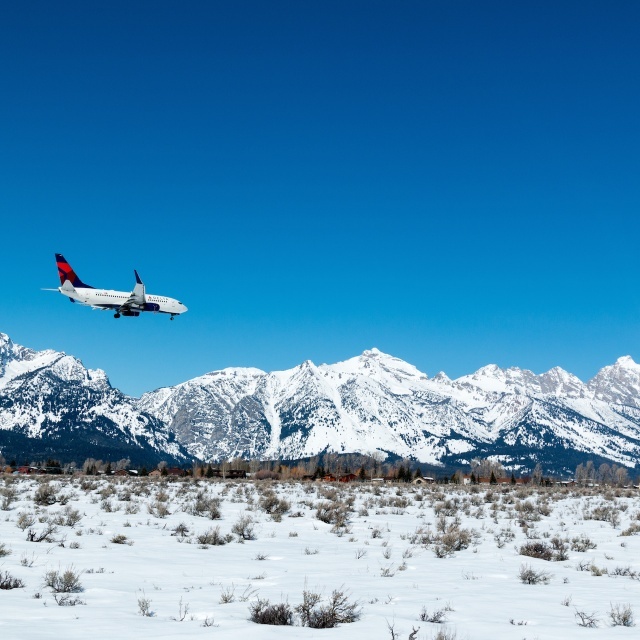 **Book roundtrip airfare to Jackson Hole and save $200 per person with minimum of 6 nights of lodging and lift tickets or equivalent winter activity required. Offer is valid when booking flights, lodging, and activity. Flights and lodging both need to meet minimum night requirements. Restrictions apply and availability is limited. New reservations only. Discount will be applied to total package price, including taxes, fees and insurance. May not be combined with any other special offer. Maximum 8 people. Additional baggage fees from airline may apply. Book by March 20, 2019.